Mac Miller's Shocking Cause Of Death Revealed!? 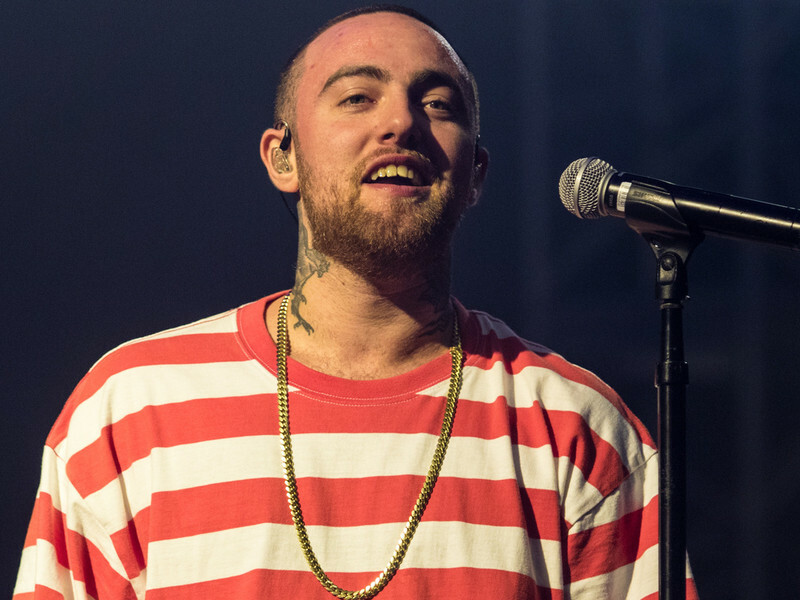 Mac Miller’s Shocking Cause Of Death Revealed!? One of the most tragic deaths of the year 2018! 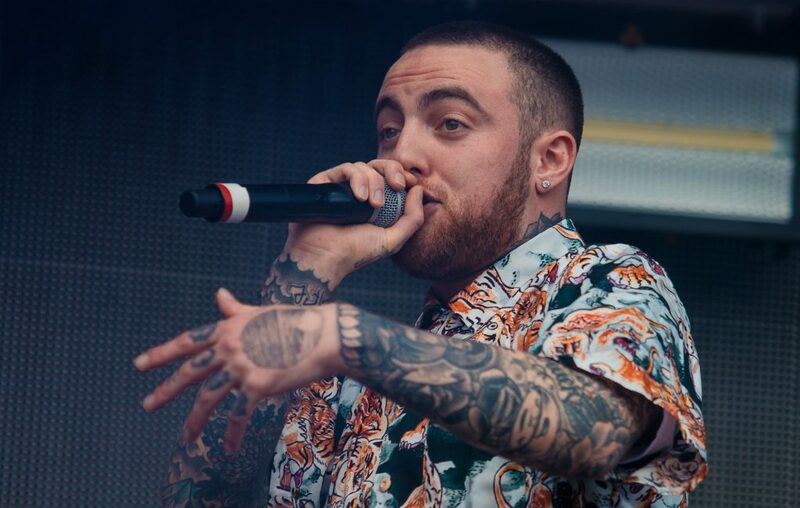 We have already experienced a lot of deaths in this year already, on September 7, 2018, the young celebrity singer of age 26, Mac Miller was found dead at his house in San Fernando Valley on Friday. Millions of fans, friends, and family were in shock! Soon after his death millions of fans mourned for his tragic death, the cause of his death wasn’t revealed yet, but everyone was curious to know. All his friends gave a special tribute to him, along with Ariana Grande. Ariana gave a special tribute! Not just Ariana but even Mac’s mom Karen Meyers gave her tribute! But how did he die??? We have seen many stars losing their lives this year due to various reasons, but fans are really curious to know how Mac really died. The police have started their investigation over the cause of his death. During their investigation, the police searched his house for possible items that might have caused his death. But the police did not find what they expected at the house of the man who was struggling with a substance abuse problem. 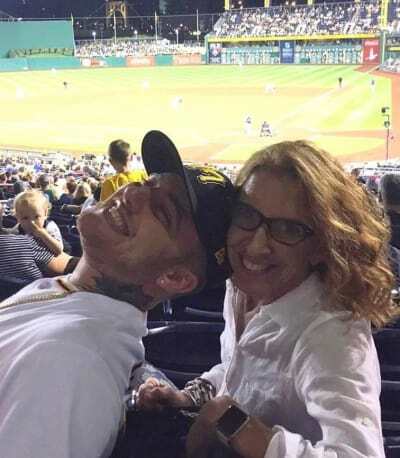 Mac Miller’s mom refused to disclose the cause of his death! Seeing the fans curiosity from the fans, Karen said, “Please respect our privacy. There are no further details as to the cause of his death at this time.” many musicians sent their tributes for the young artist.